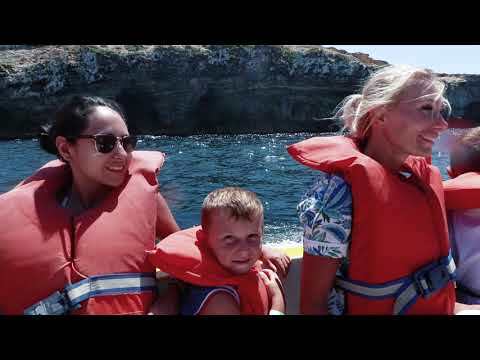 At ACE English Malta, the leisure team organise a new range of excursions, trips and parties for our students every week, so you get to experience all the great leisure activities Malta has to offer. With ACE, sightseeing or going to parties in Malta is not just great fun, it's also an integral part of learning English, allowing you to put your new skills to use. Our staff help students to integrate with each other, making lifelong connections and friendships and practising English with friends. As well as regular outdoor activities such as golf, tennis and horse riding, there are plenty of indoor options such as pampering oneself in a deluxe spa, working out at the local gym, catching the latest blockbuster release at the cinema, or challenging friends to an evening of bowling, paintball or lazer-tag. What is the price of activities? We offer a varied list of activities for different types of students. Therefore, the price of each activity depends on each activity. Some are free and others need a ticket. We provide transport for all the activities. Are there any free activities? Yes, we offer several free activities. For some others, we just charge a minimum fee.